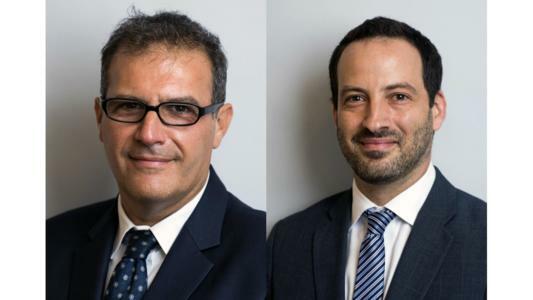 Argentina’s Bruchou, Fernández Madero & Lombardi has announced the absorption of Governance Latam, a compliance leading boutique, and the incorporation of Guillermo Jorge and Fernando Basch as partners to the corporate compliance, internal investigations and business crime department, effective February. The compliance and investigations department will be renamed as corporate compliance, internal investigations and business crime department, and will be head by Guillermo Jorge. Jorge has broad experience in anti-bribery and anti-money laundering compliance at both the local and international matters. Prior to joining the firm, he worked at Governance Latam as founding partner. He advises in public integrity, anticorruption and laundering prevention reform processes in Argentina and most of the LatAm countries, as well as by international organizations such as the World Bank, the Inter-American Development Bank, the United Nations and the Organization for Economic Co-operation and Development (OECD). In addition, he is global adjunct professor at the New York University School of Law and senior researcher in the Center of Anticorruption Studies at Universidad de San Andrés. He graduated from the Universidad de Buenos Aires Law School, and holds a master’s degree in law from Harvard University. Basch specializes in corporate criminal law, corporate governance and compliance. He advises companies and international organizations such as the World Bank, the Inter-American Development Bank, the United Nations Development Program, the World Economic Forum’s Partnering Against Corruption Initiative (PACI) and the Maritime Anti-Corruption Network (MACN), among others. Prior to joining the firm, he worked at Governance Latam as partner for the past seven years, where he advised both local and multinational companies operating in Argentina and other countries in the region. In addition, he is a senior researcher of the Center for Anti-Corruption Studies and an associate professor of the Business Law Master program at Universidad de San Andrés. He graduated from the Universidad de Buenos Aires Law School, holds a master’s degree in legal and political theory from University College London.